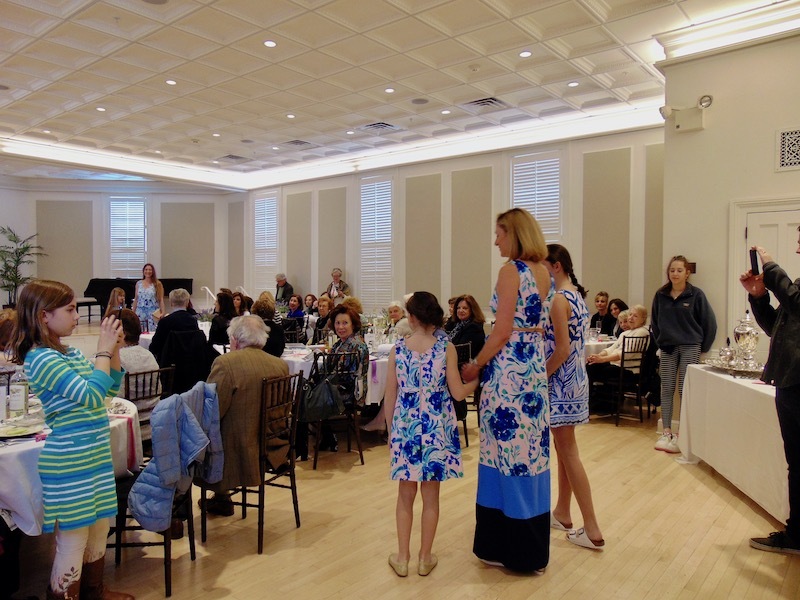 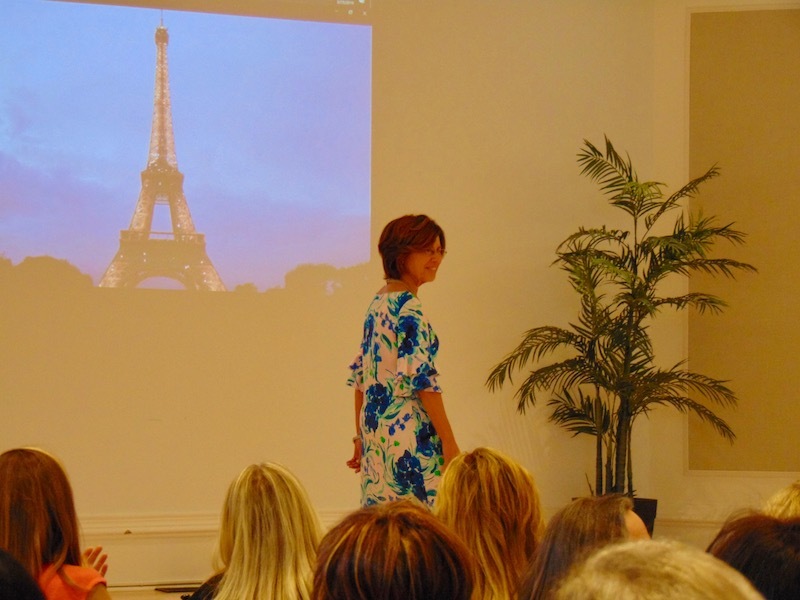 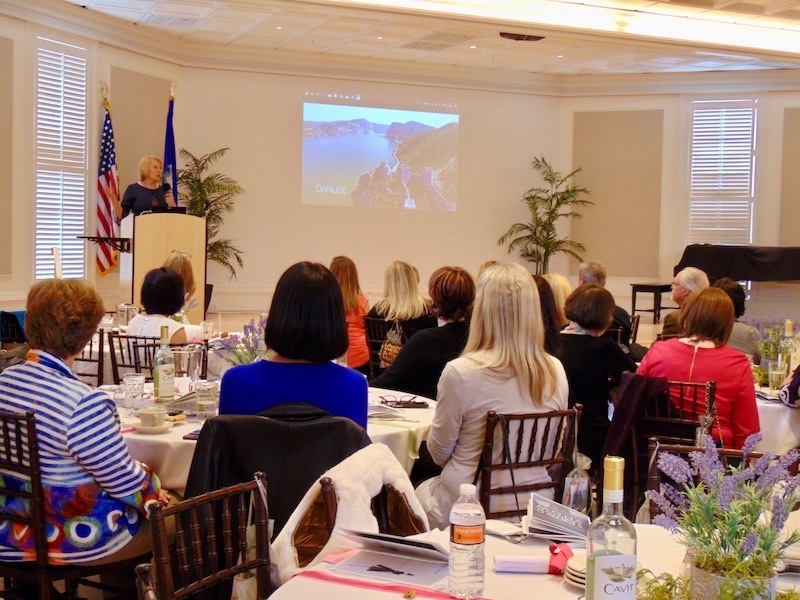 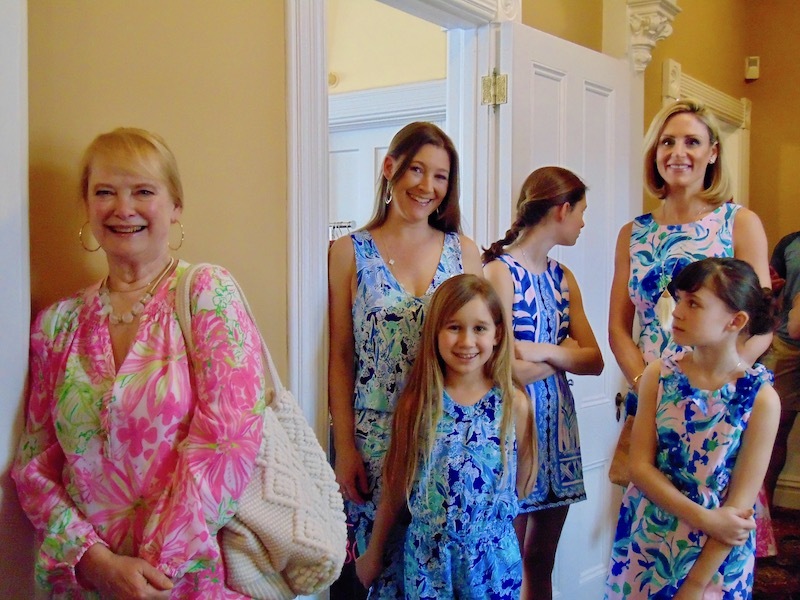 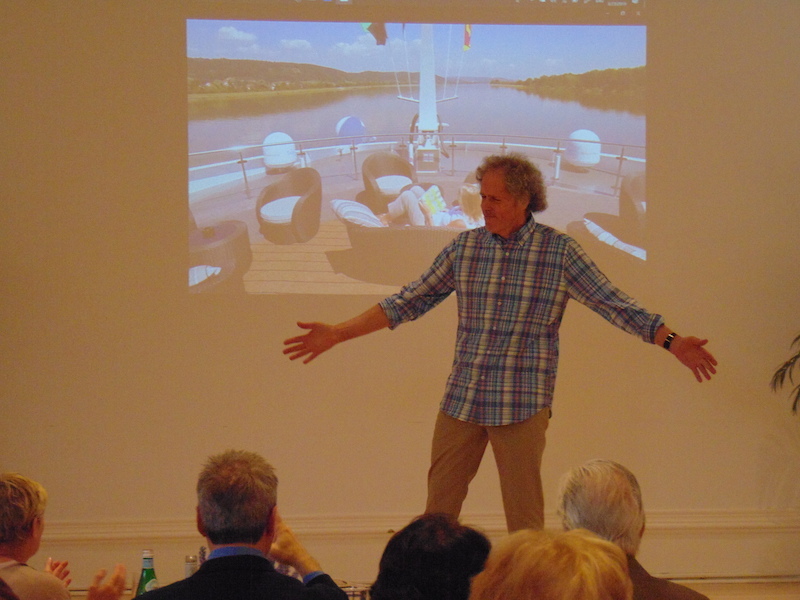 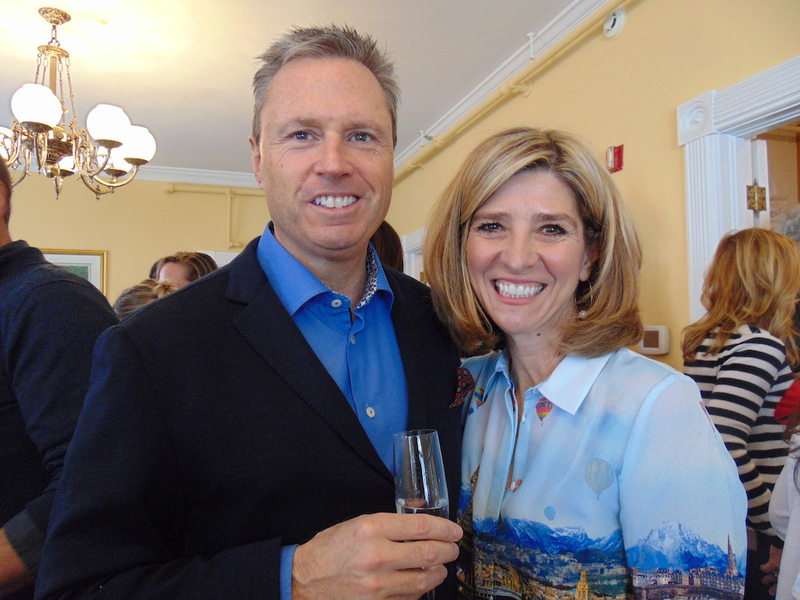 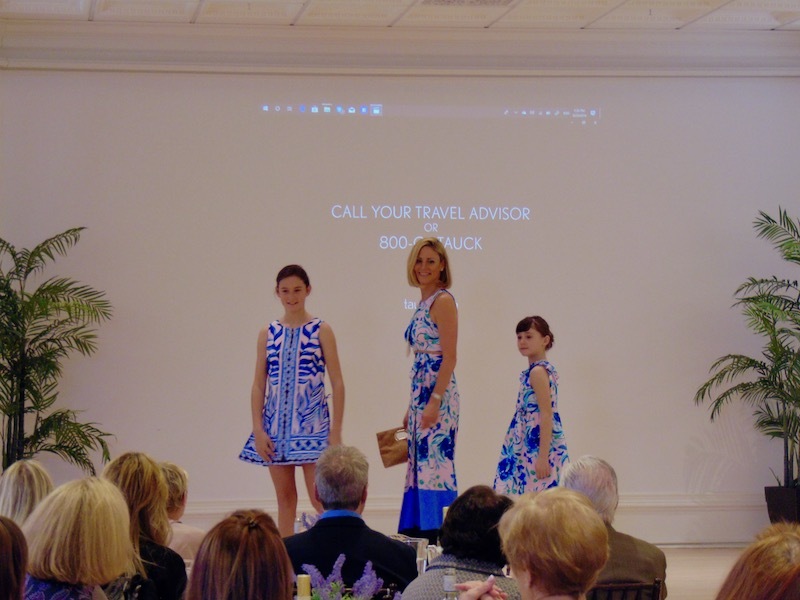 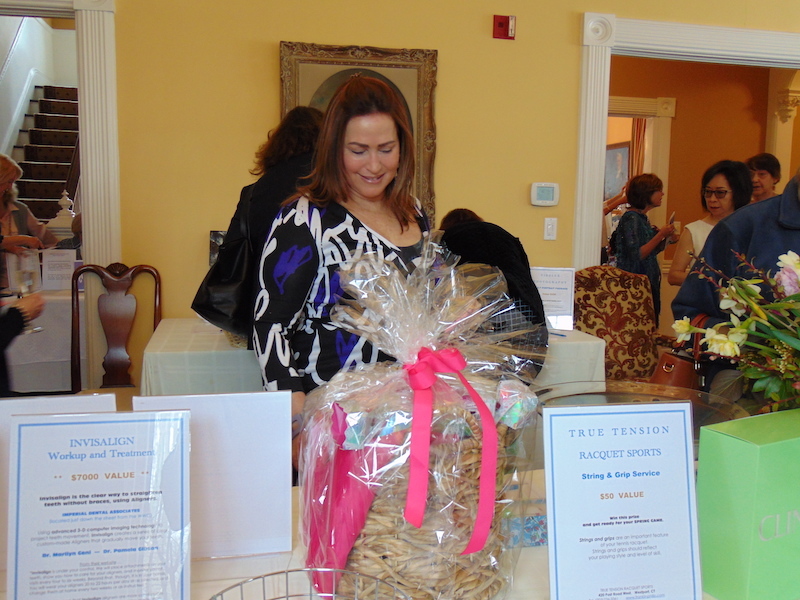 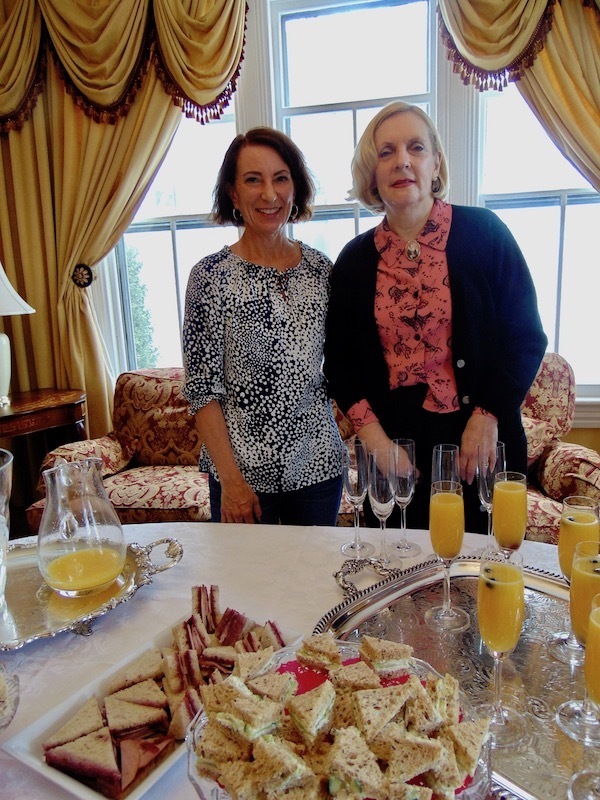 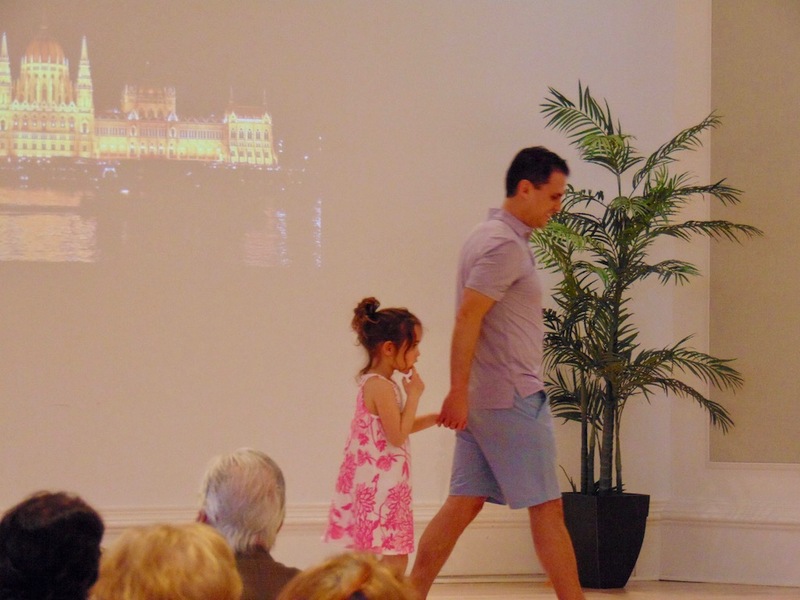 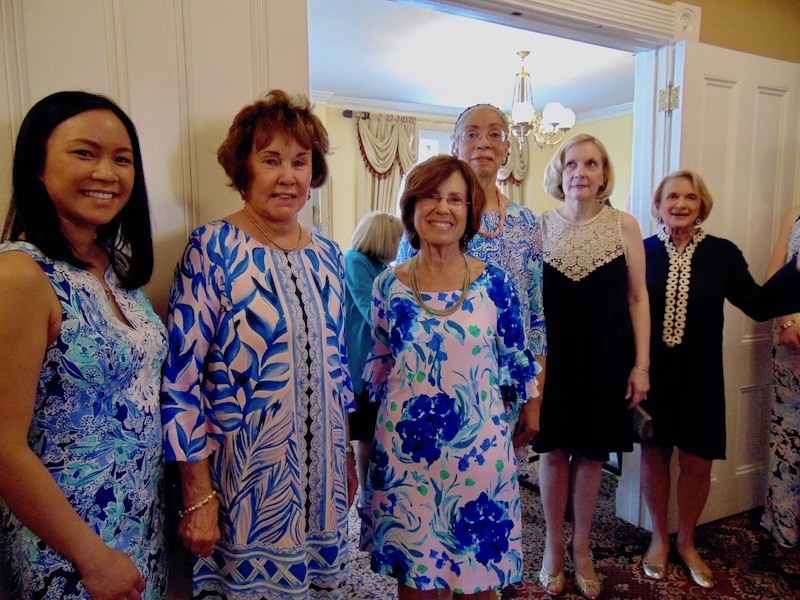 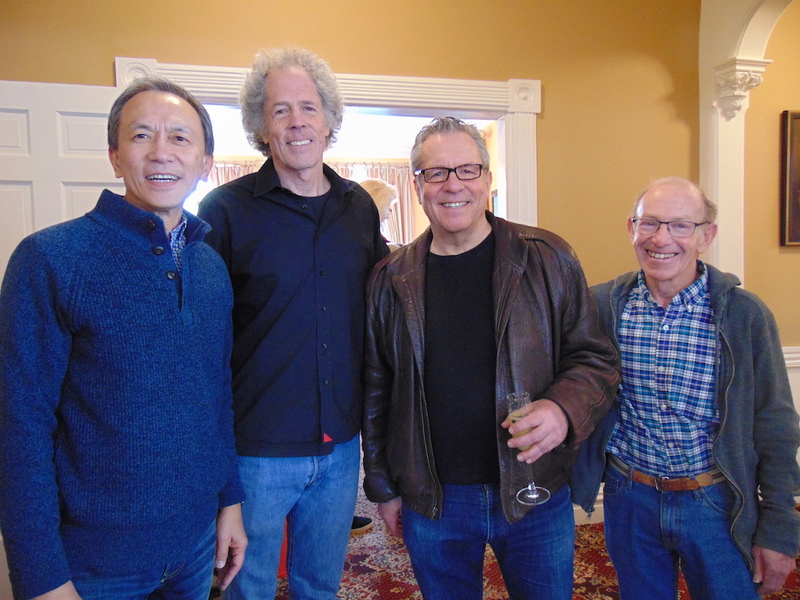 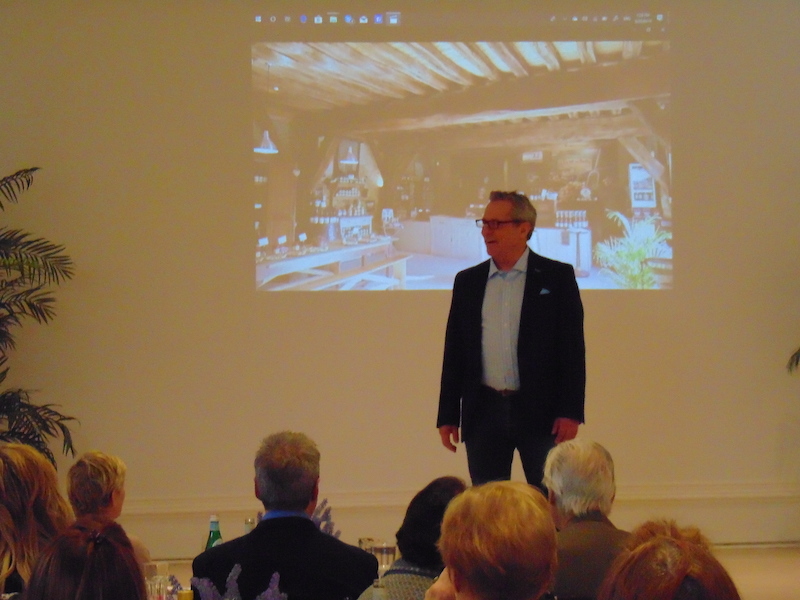 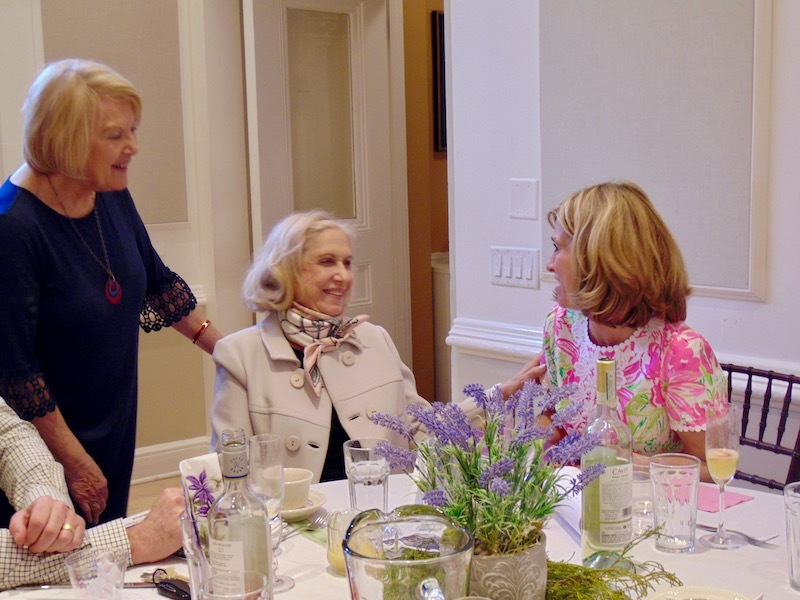 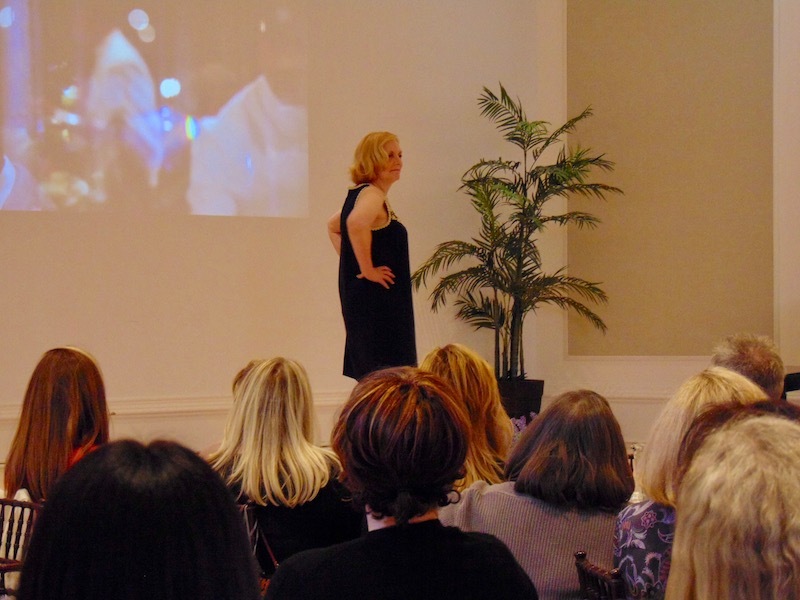 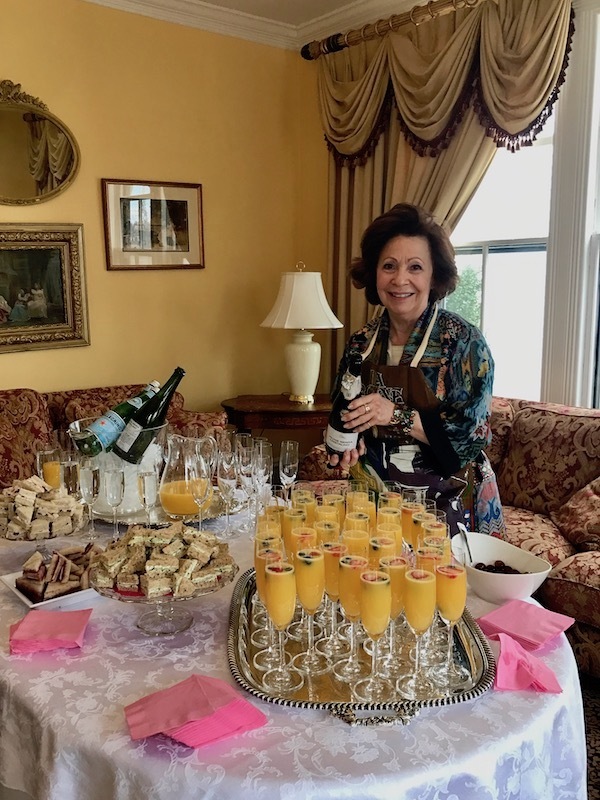 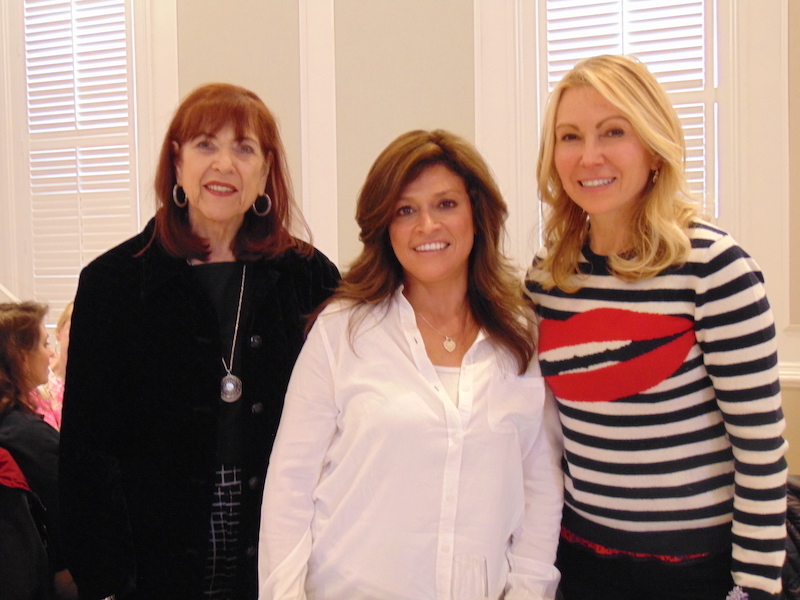 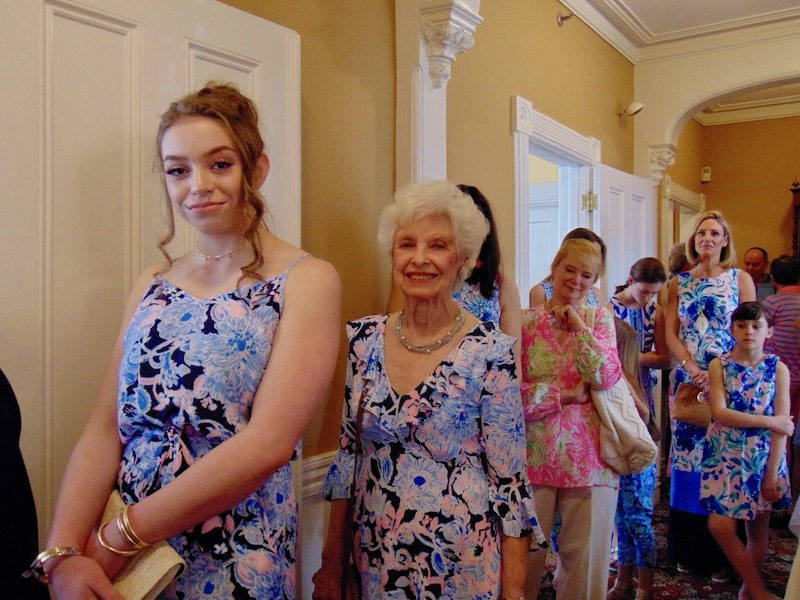 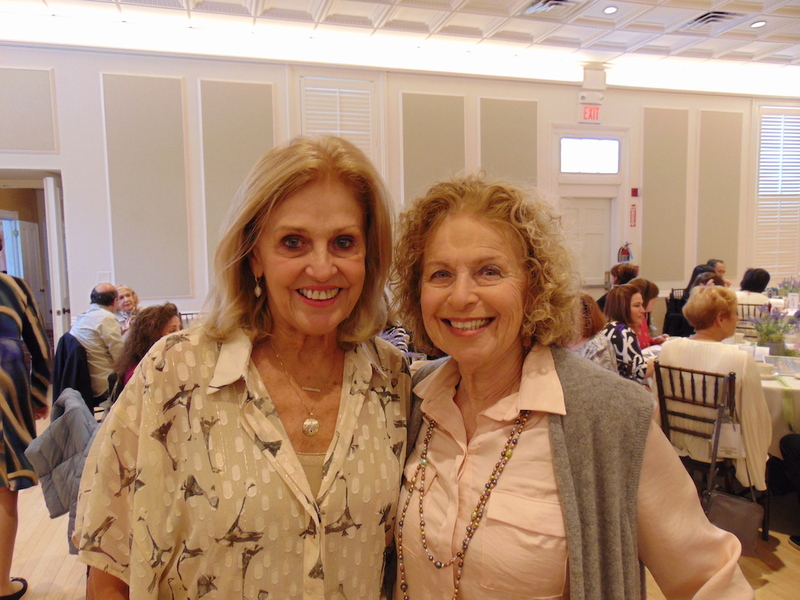 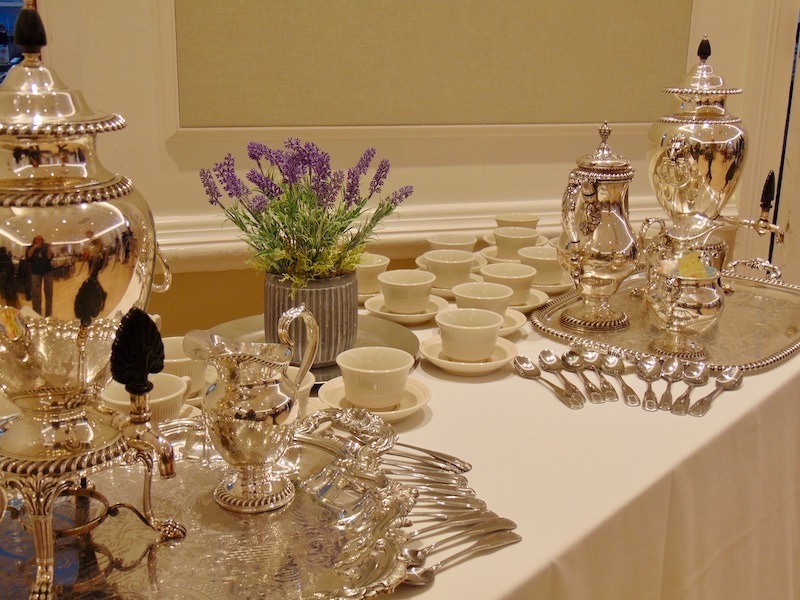 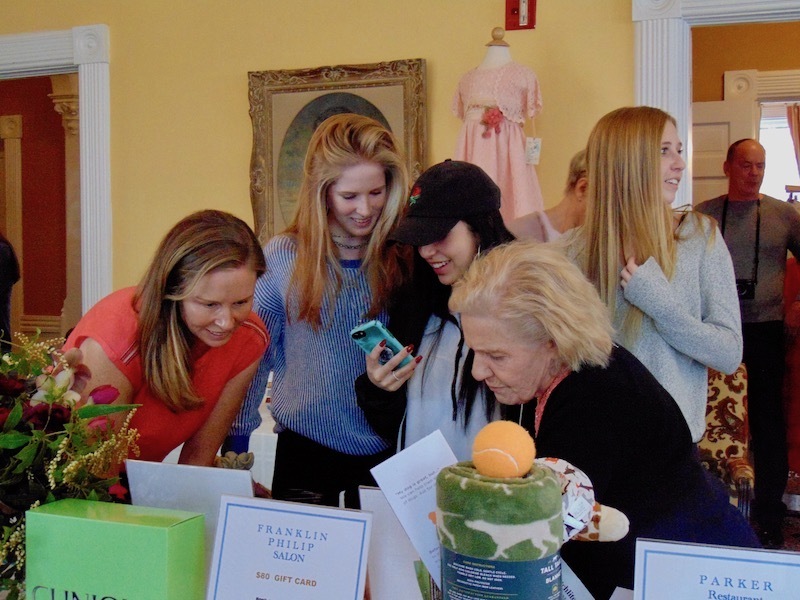 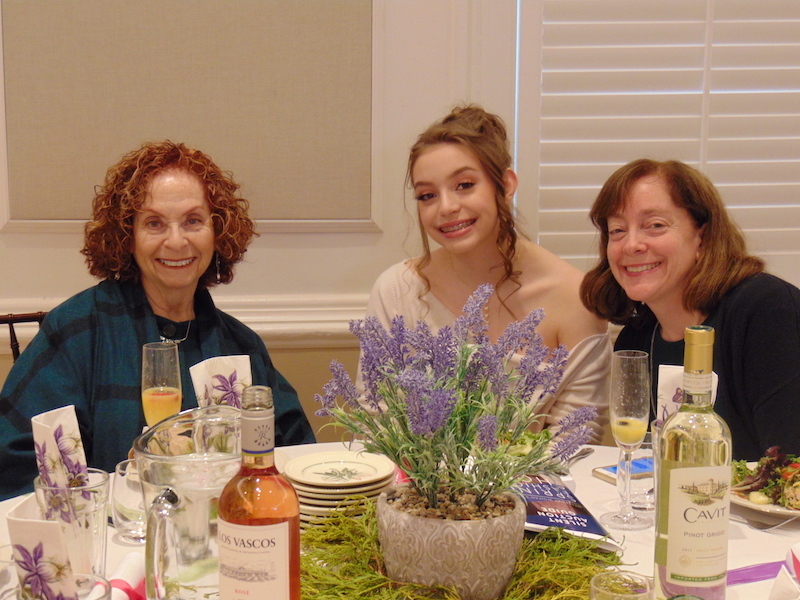 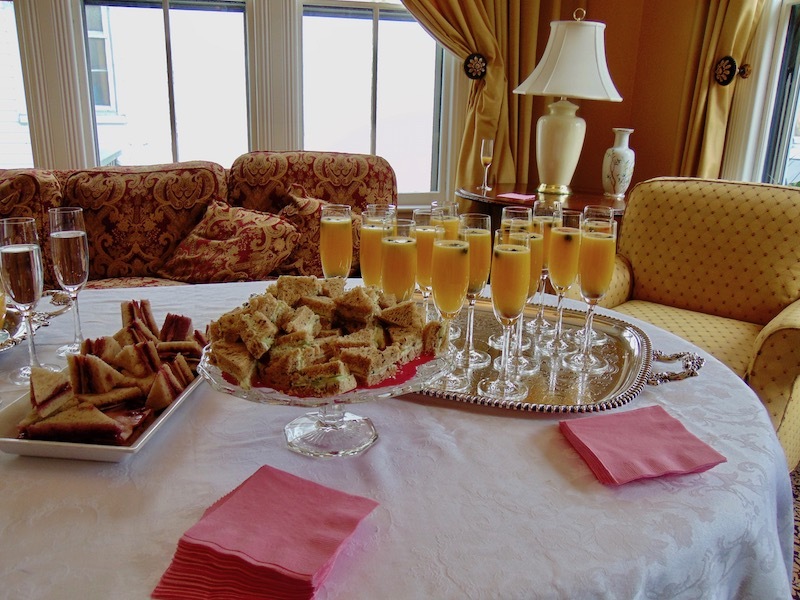 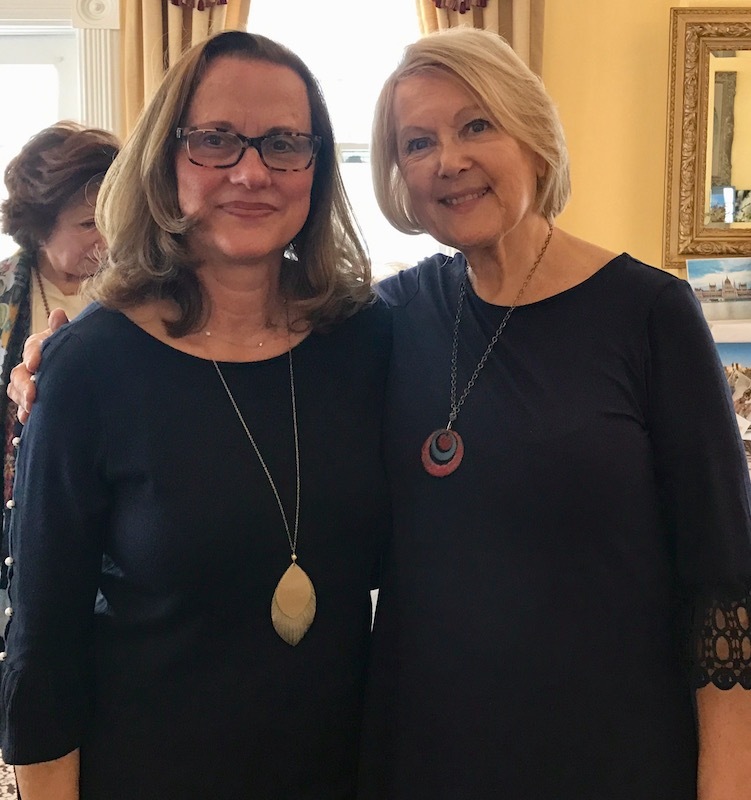 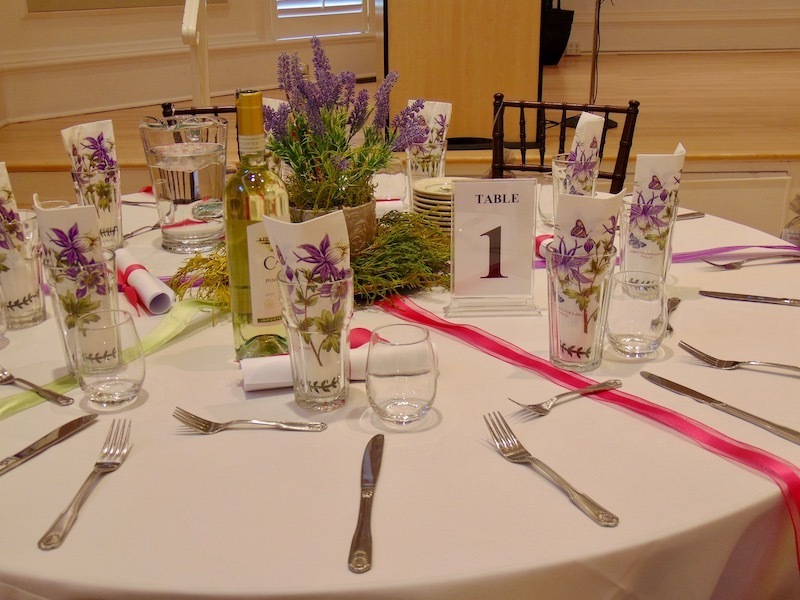 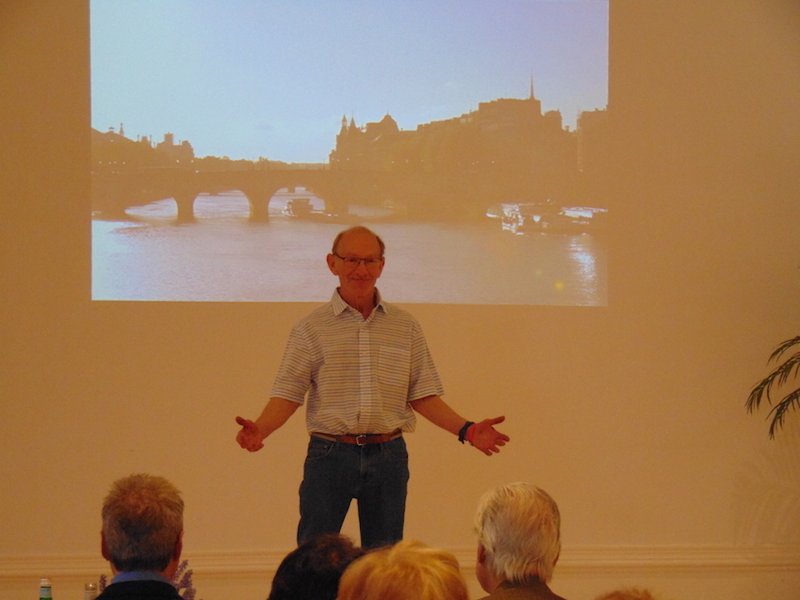 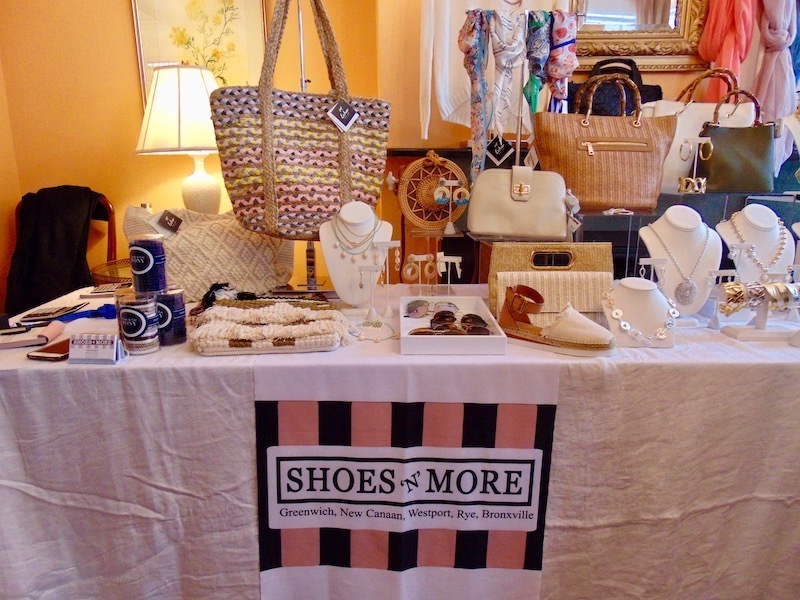 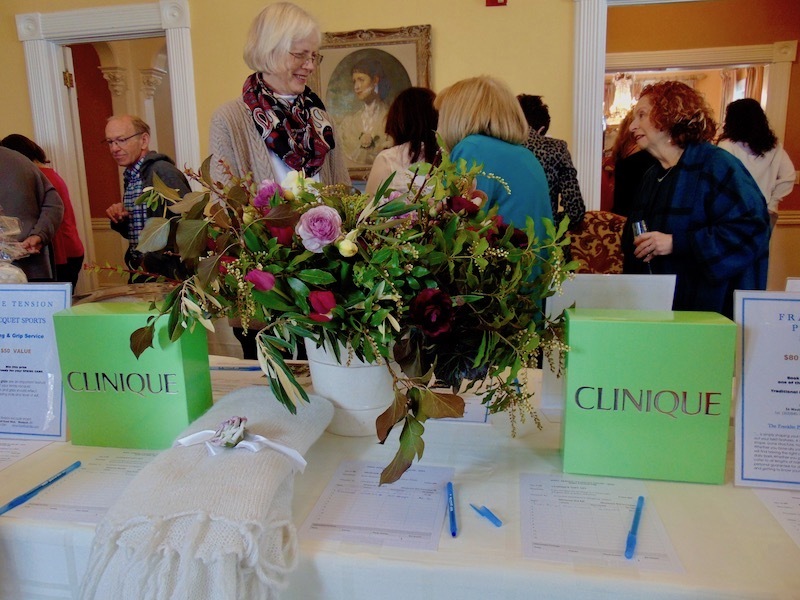 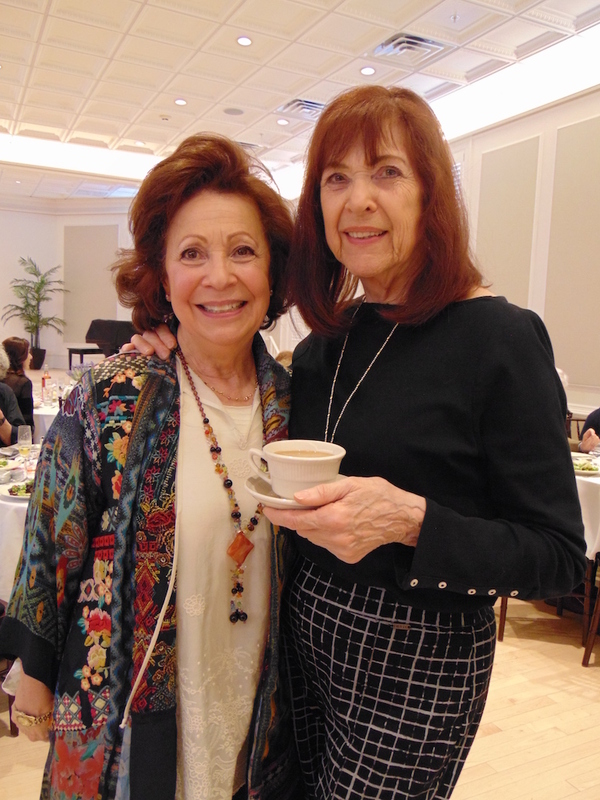 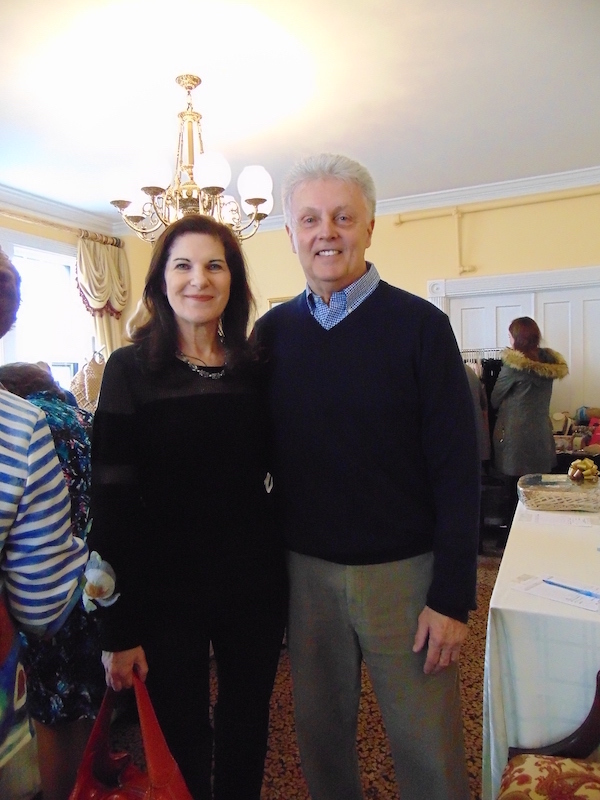 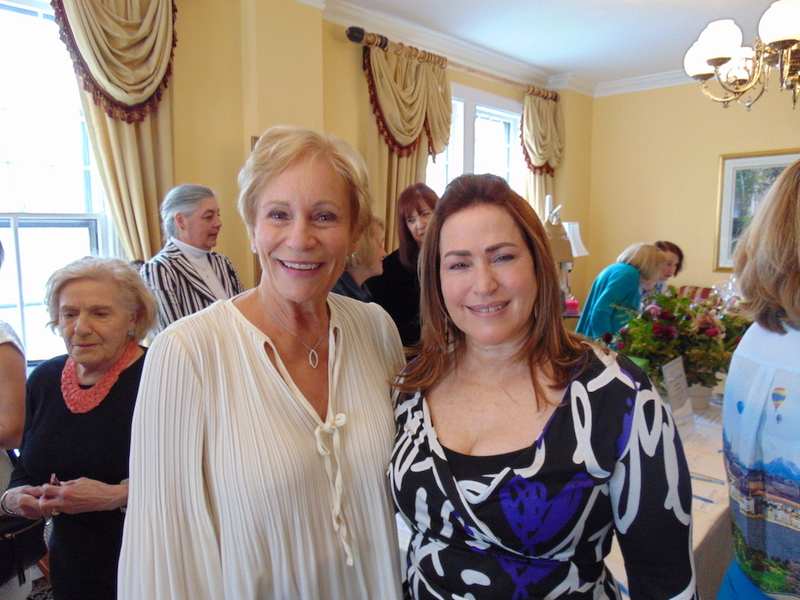 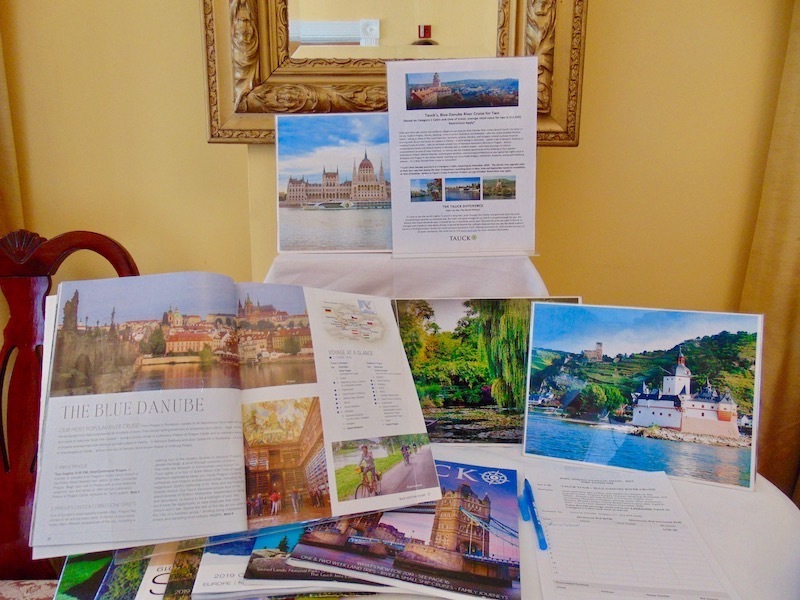 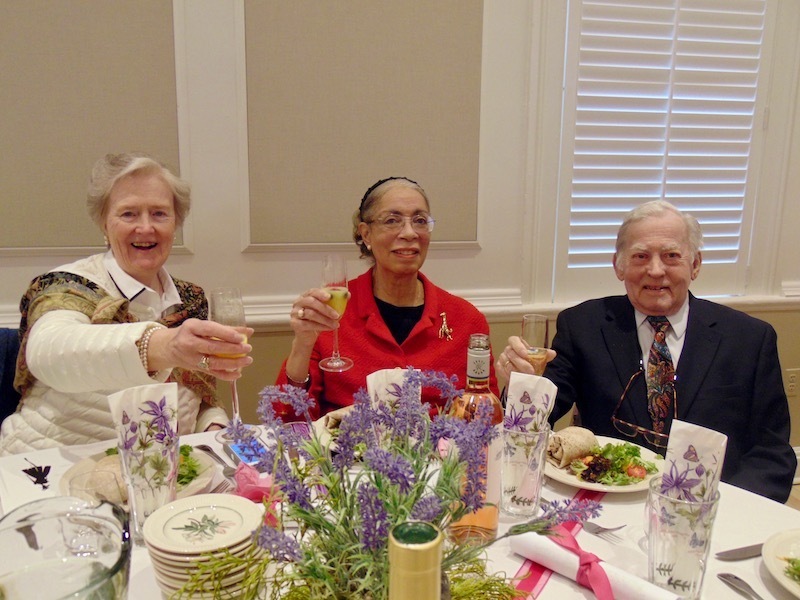 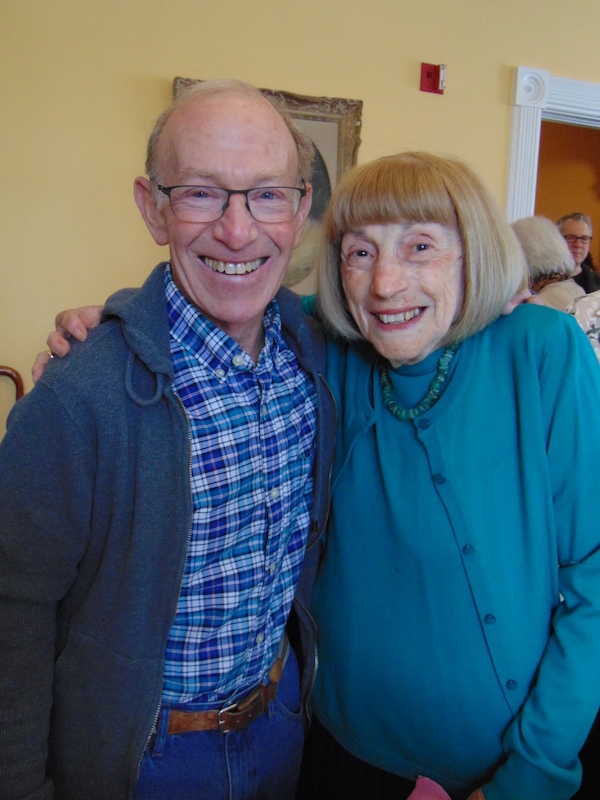 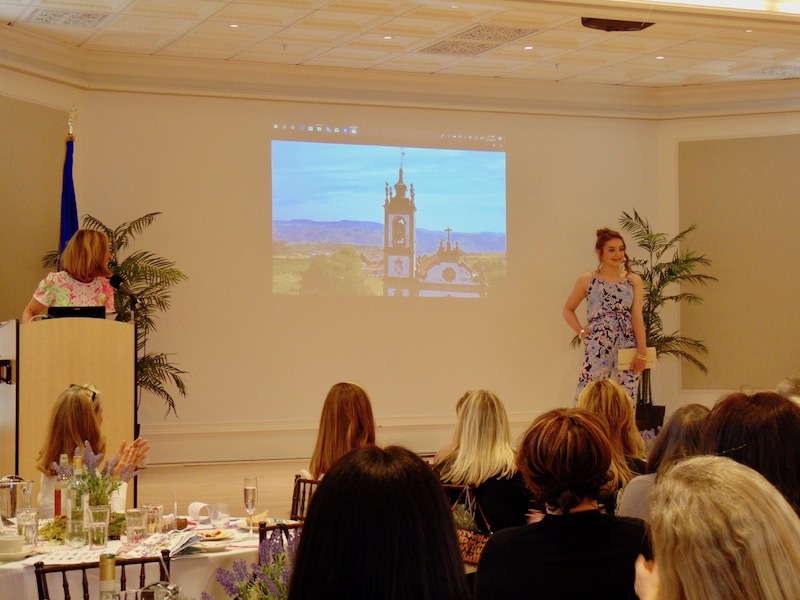 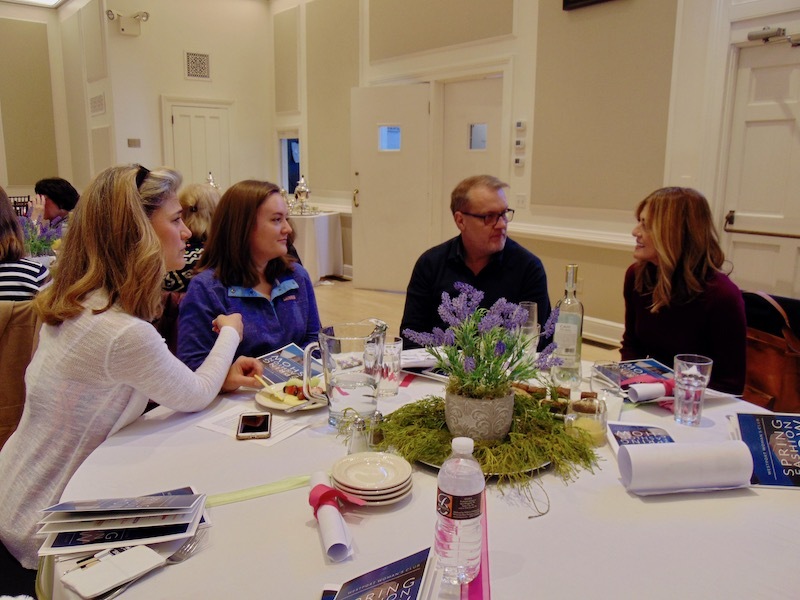 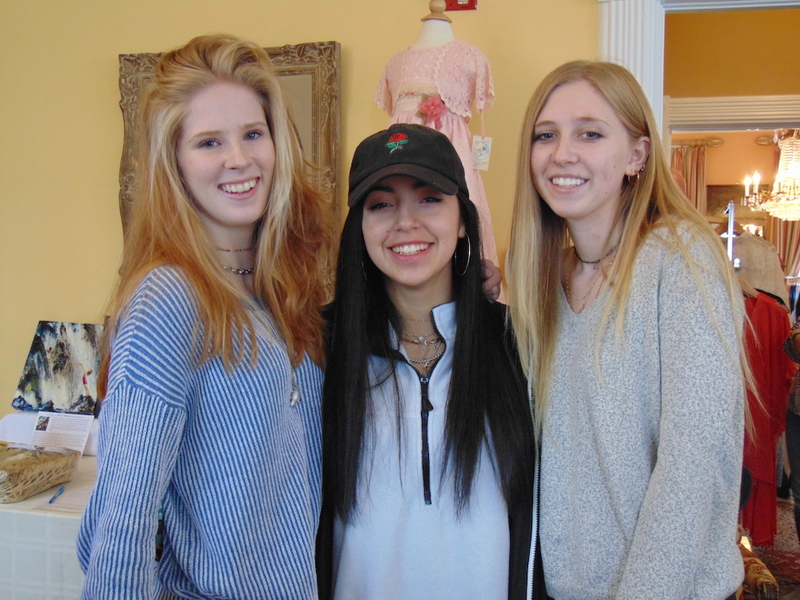 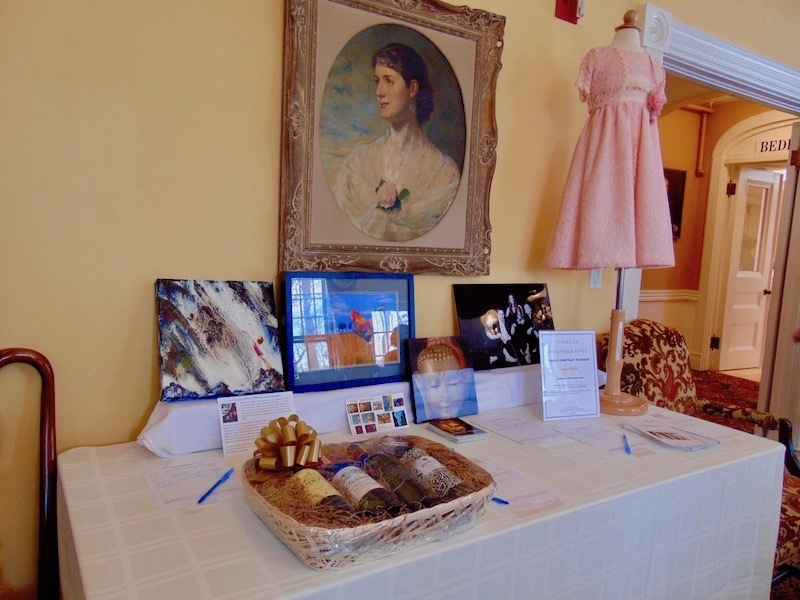 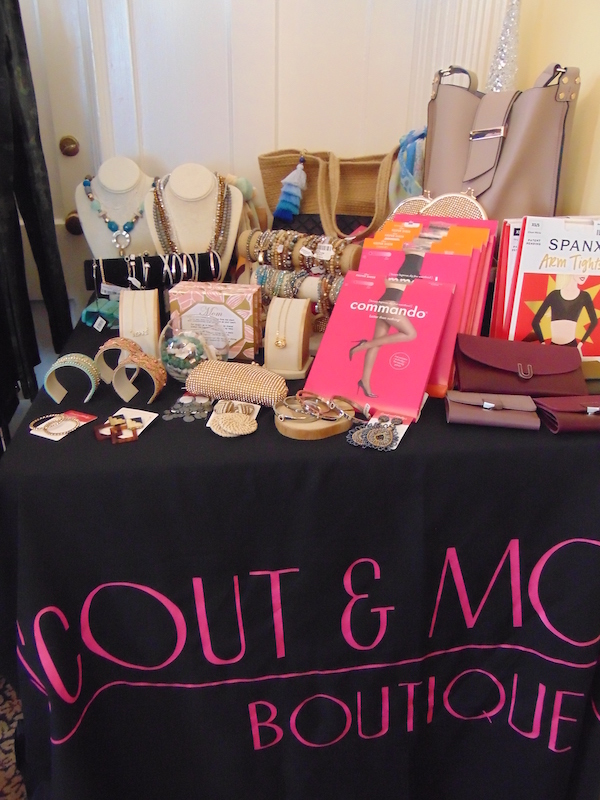 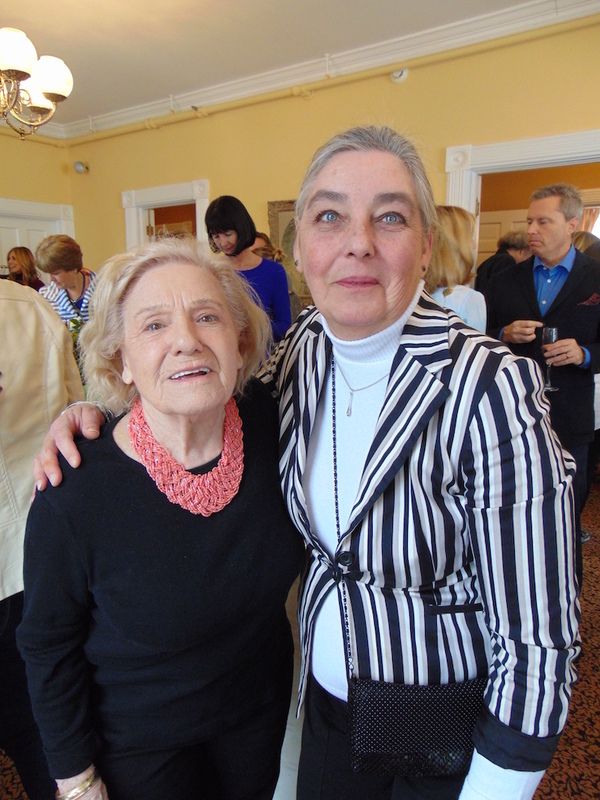 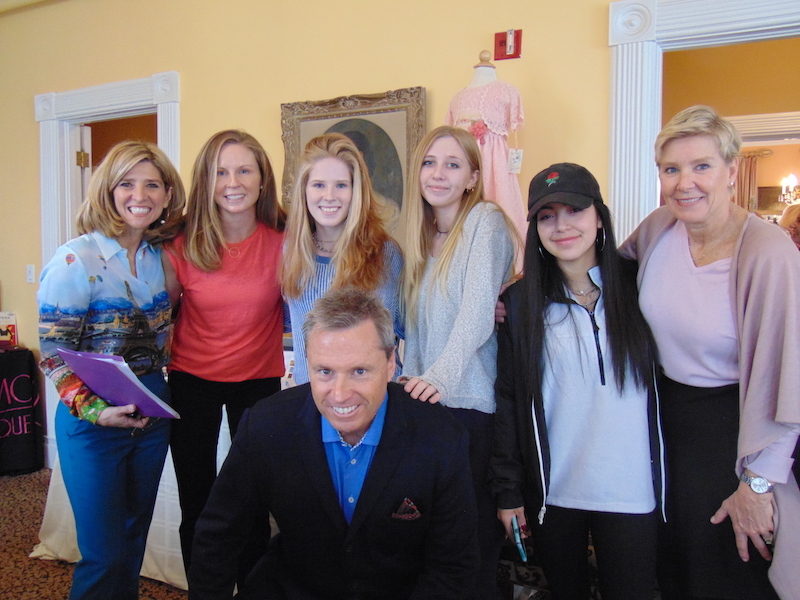 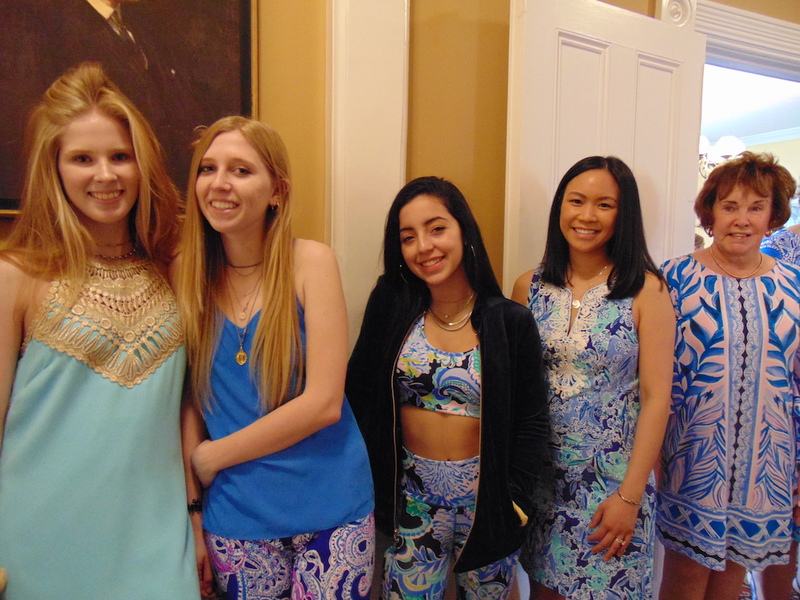 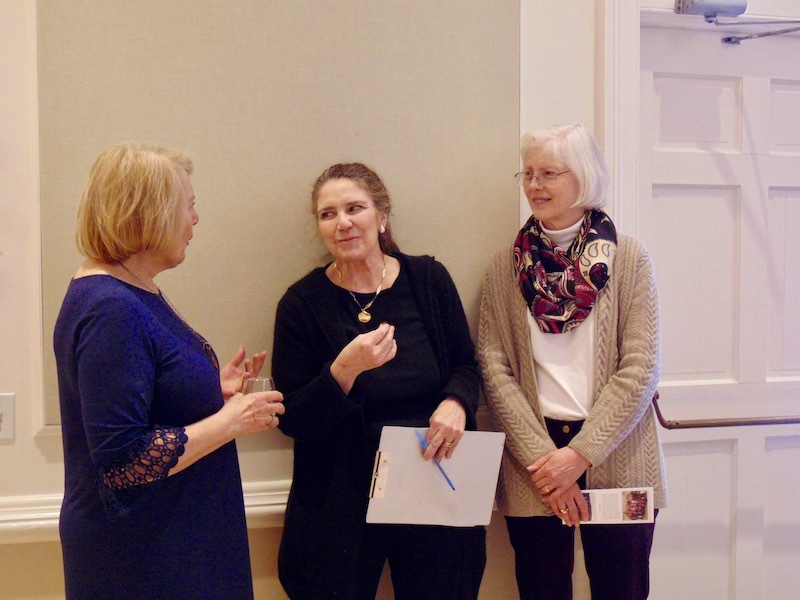 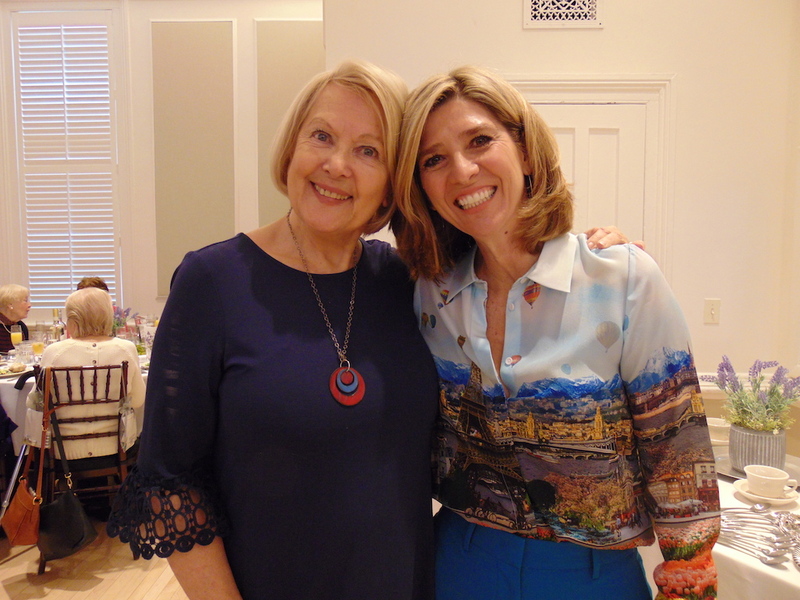 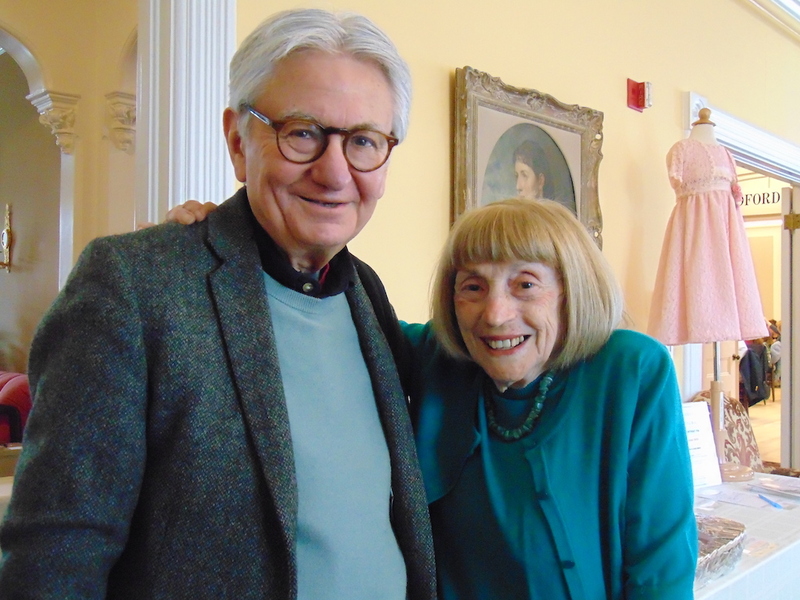 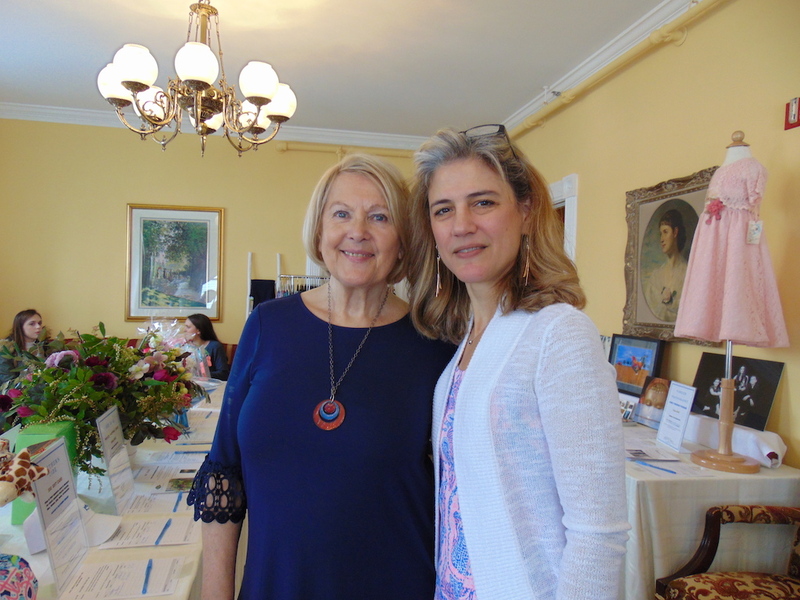 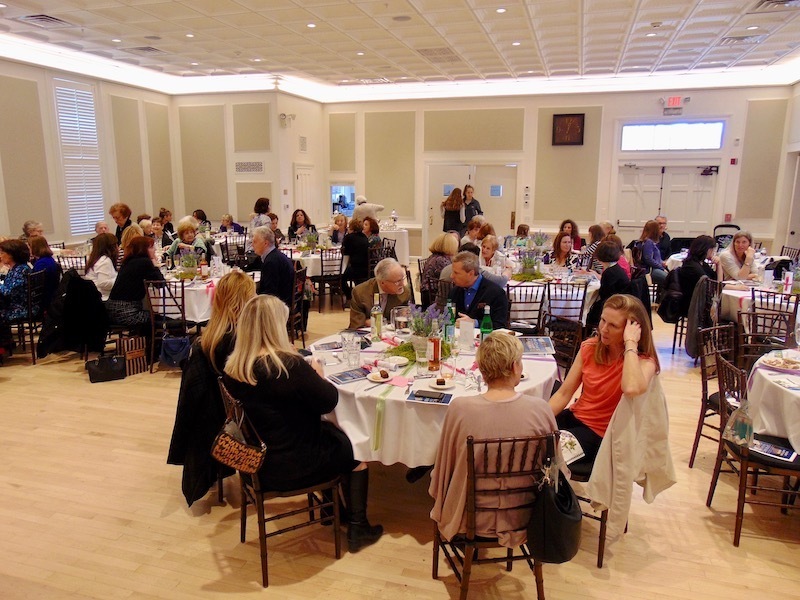 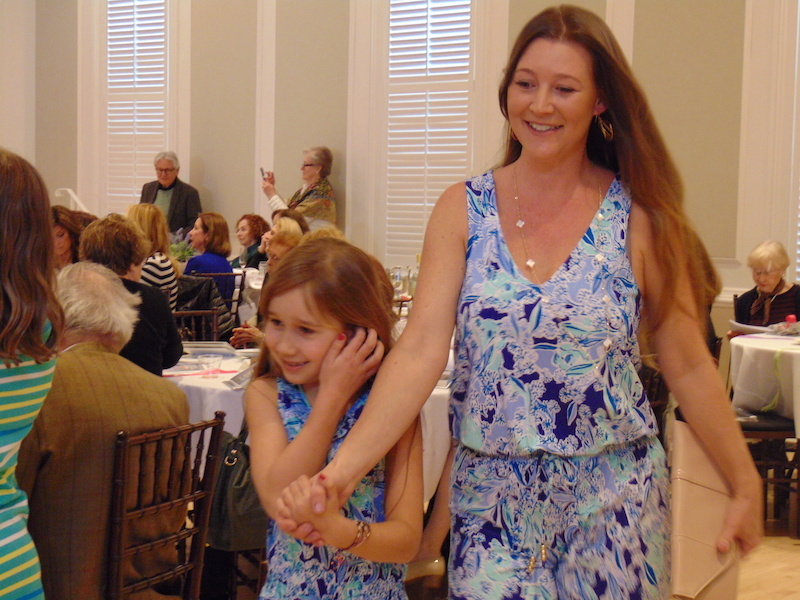 The Westport Woman’s Club invited the public to a Spring Fashion Show on Saturday, March 23, 2019 at their WWC clubhouse. 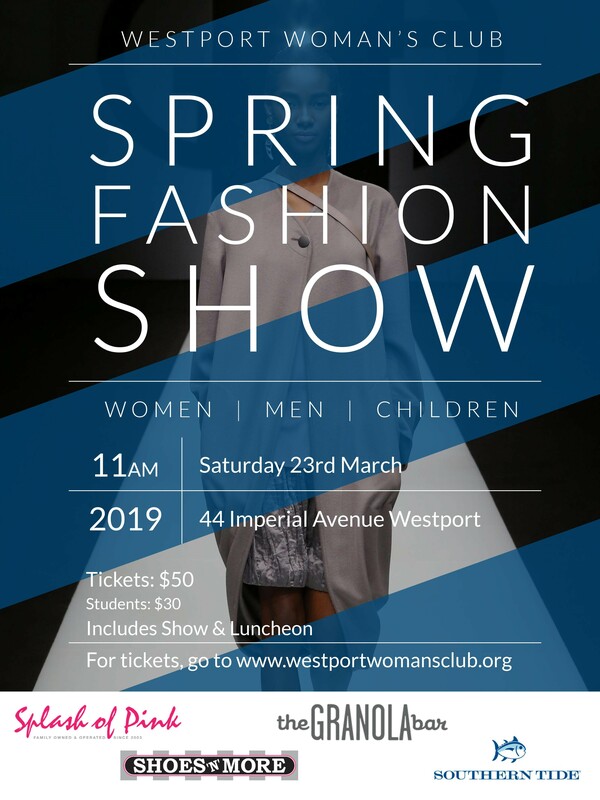 This hot ticket provided an opportunity to see the latest in spring fashion, modeled by men, women and children from our local community. 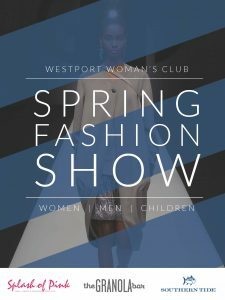 Event Flyer click here. 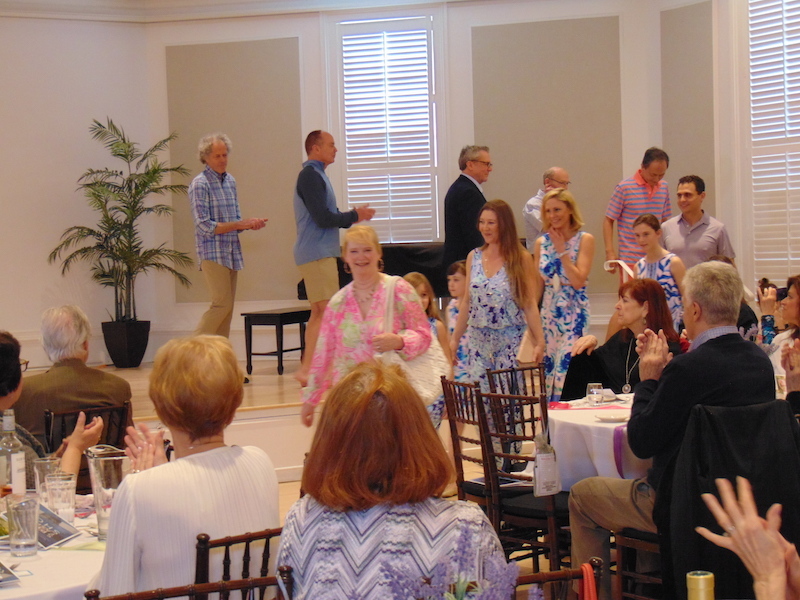 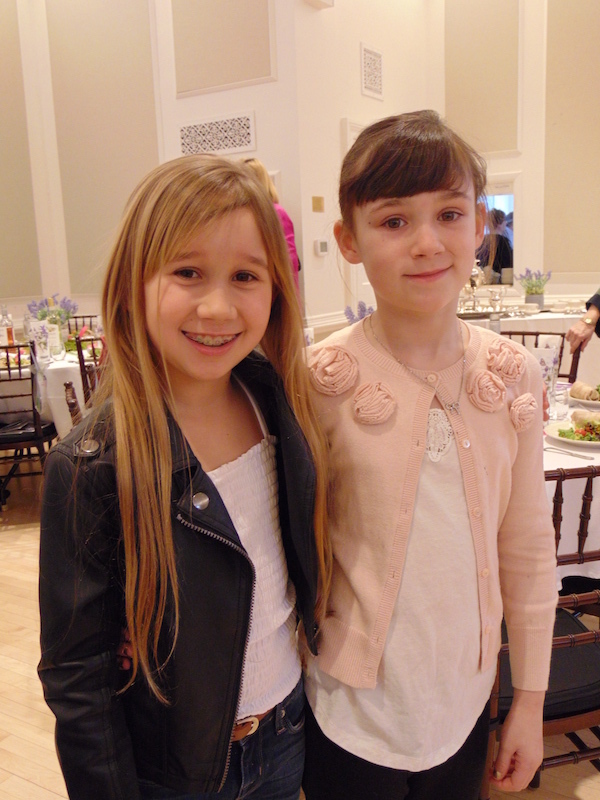 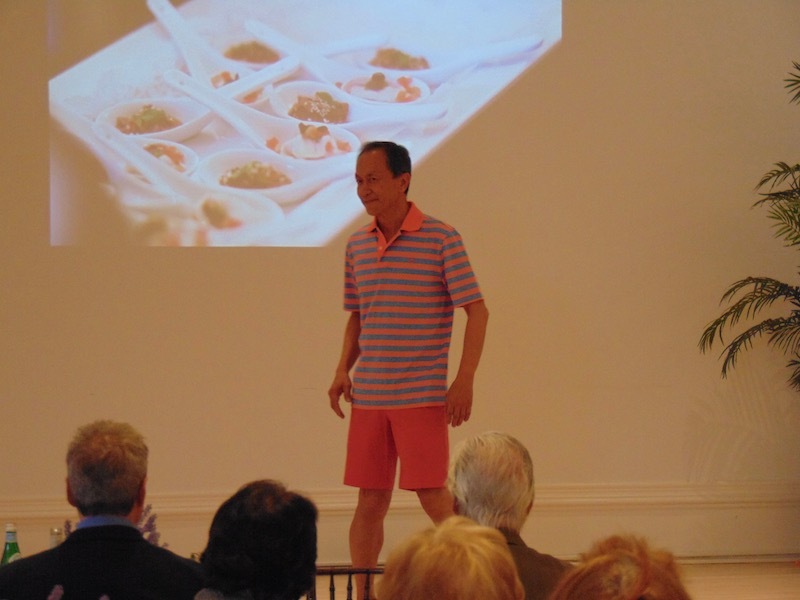 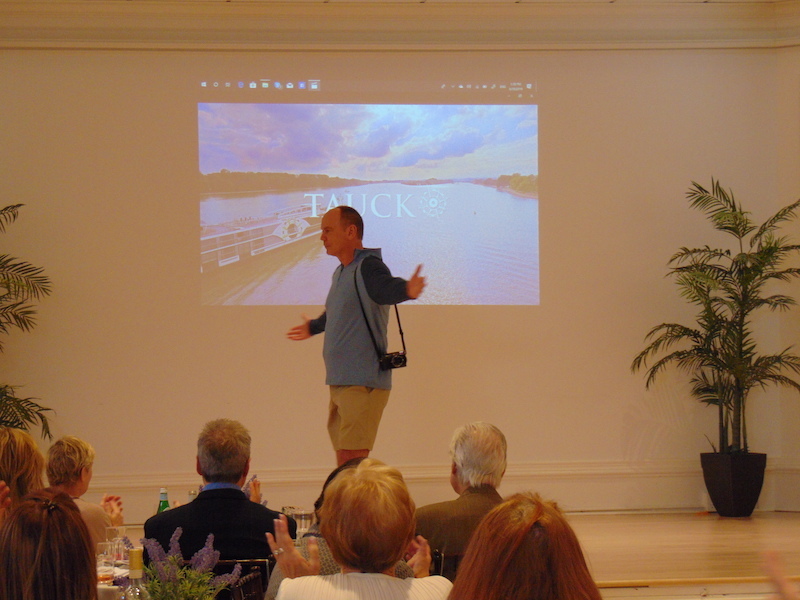 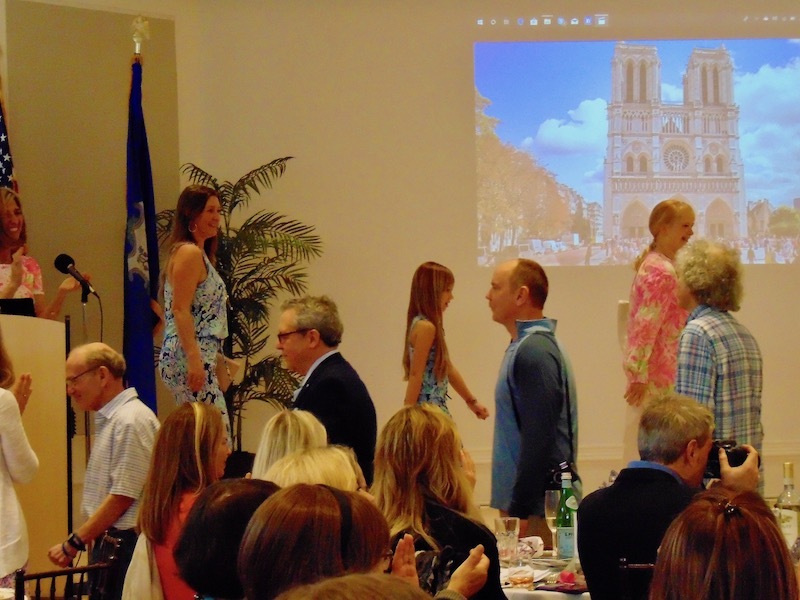 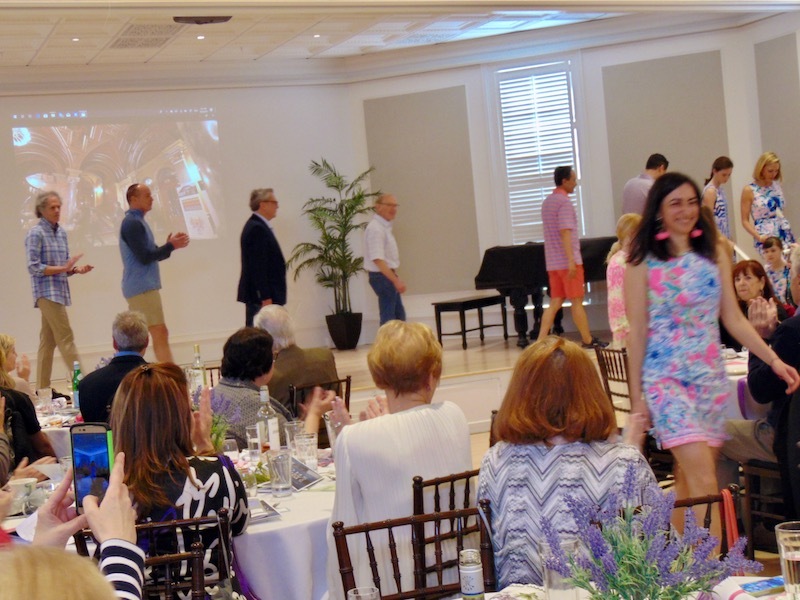 Fashion Show guests enjoyed a noon luncheon provided by “The Granola Bar”, modeled spring fashions from local Westport vendors “Splash of Pink” and “Southern Tide”, an array of silent auction items, “Shoes ‘N More” and “Scout & Molly’s” pop-up stores, and more. 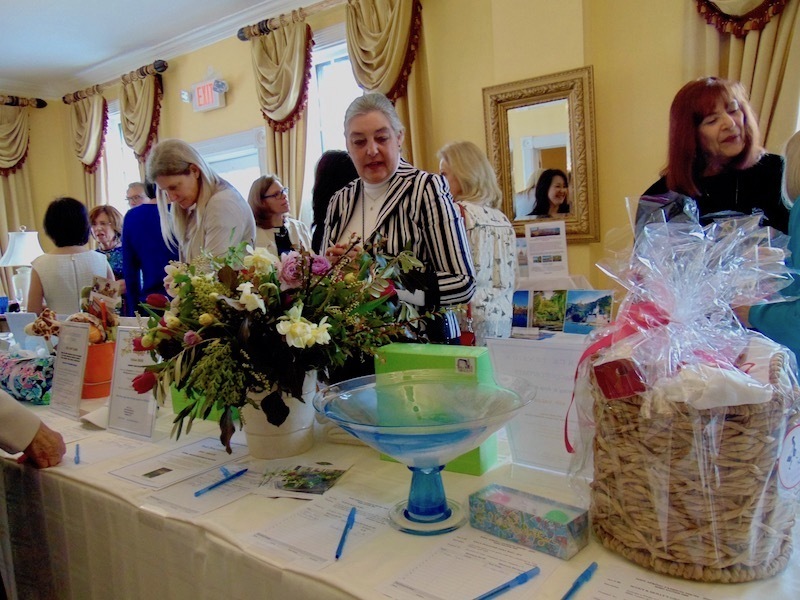 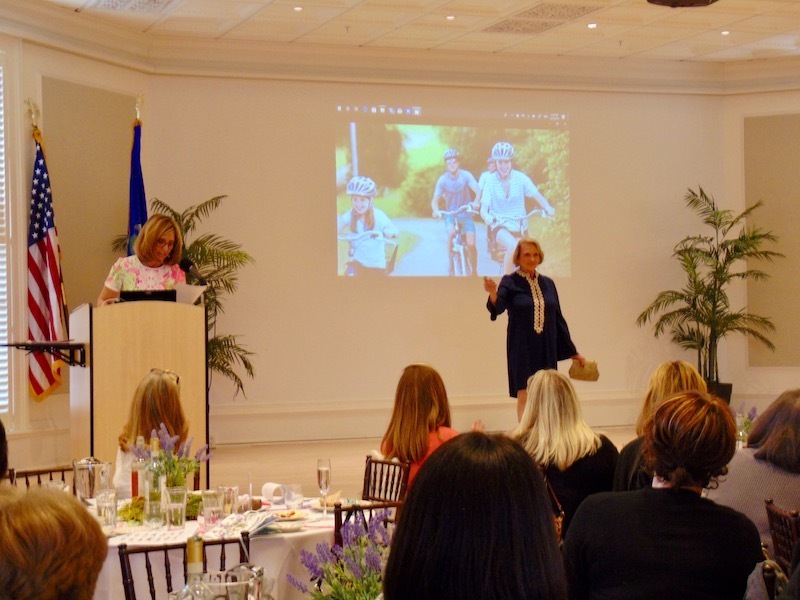 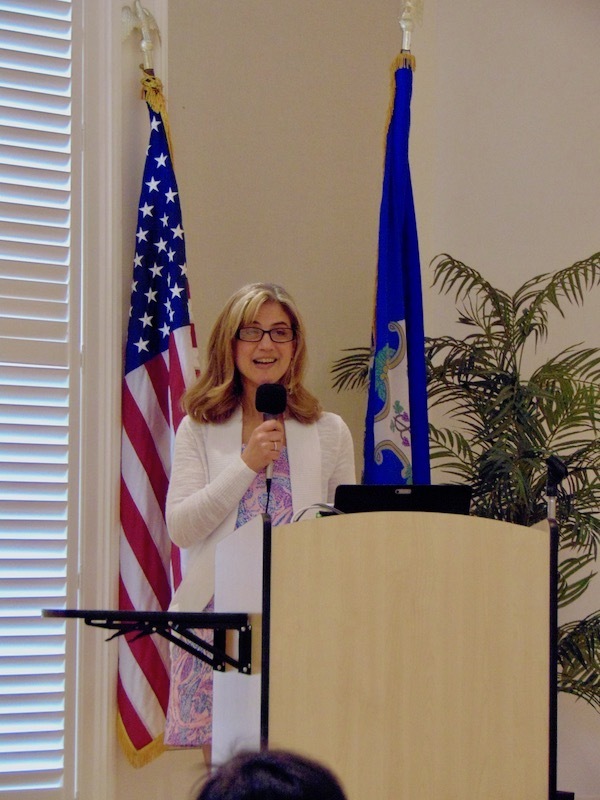 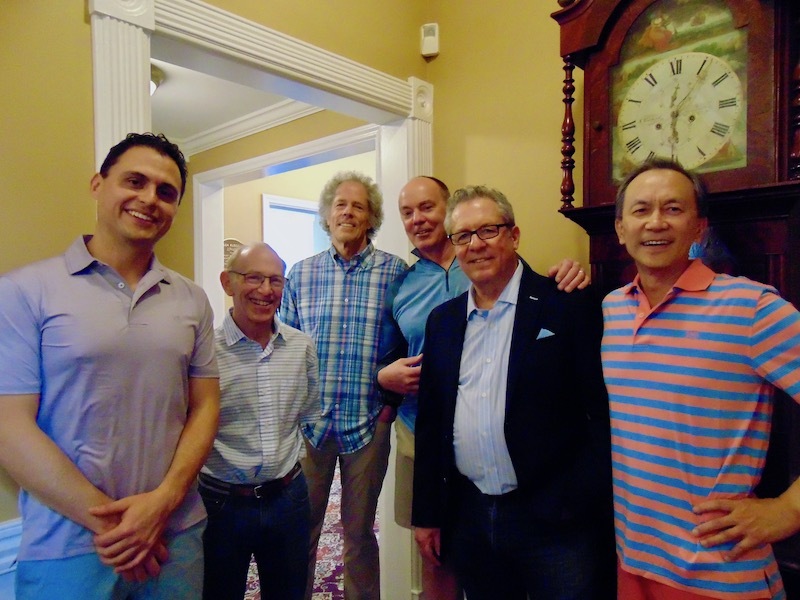 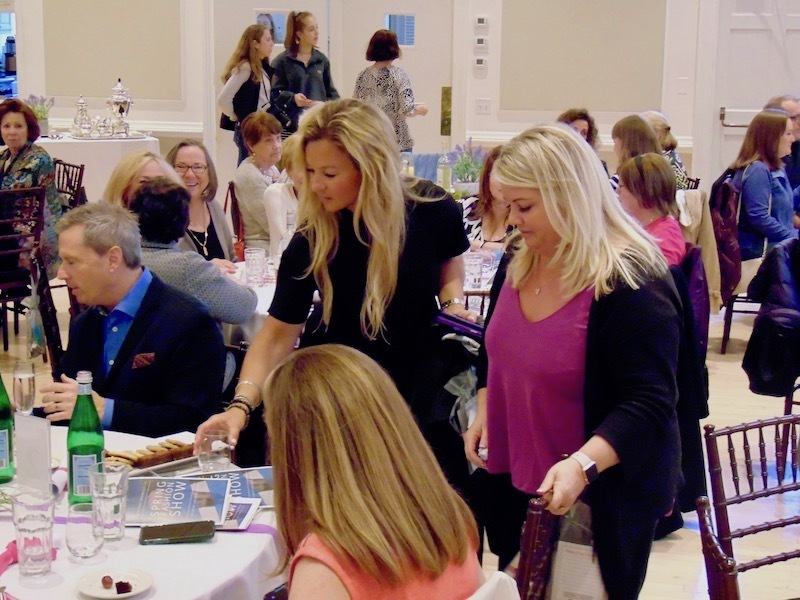 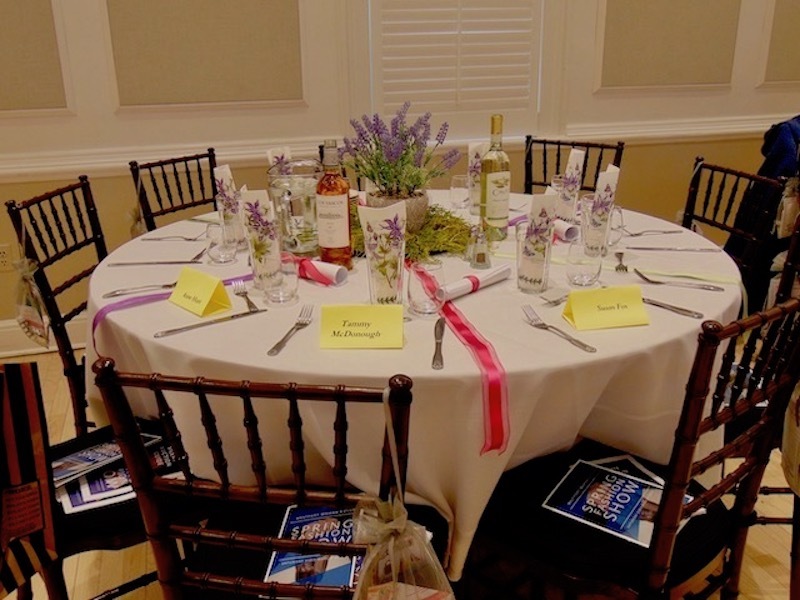 Event Chair, Ana Hitri, shared that all fashion and auction item purchases made at this spring fundraiser support WWC charitable causes within Fairfield County.